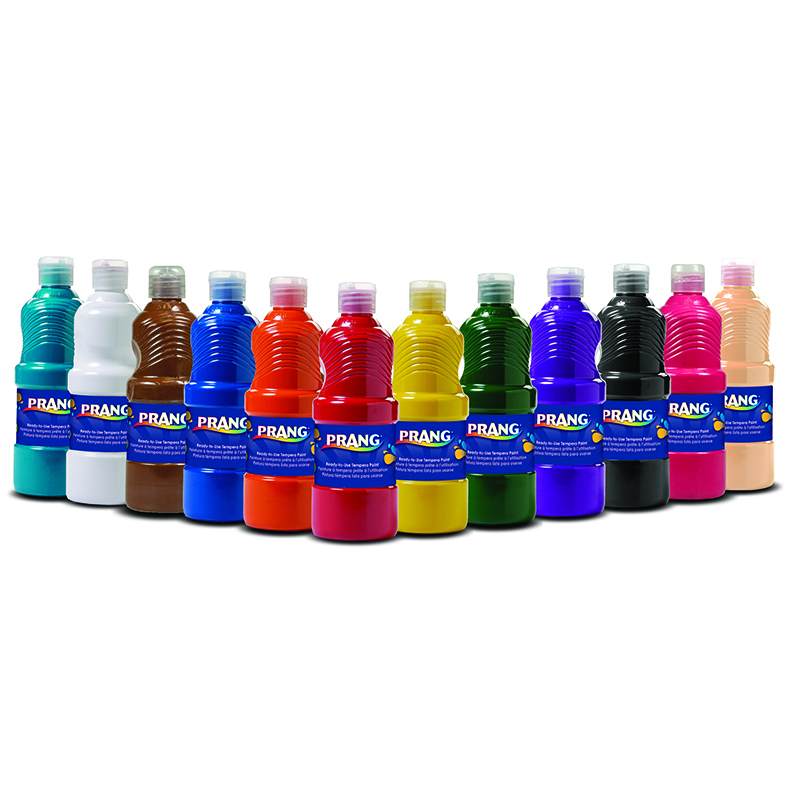 Prang® Ready-to-Use Paint is the teacher's choice. This non-toxic paint is safe for even the youngest artist. 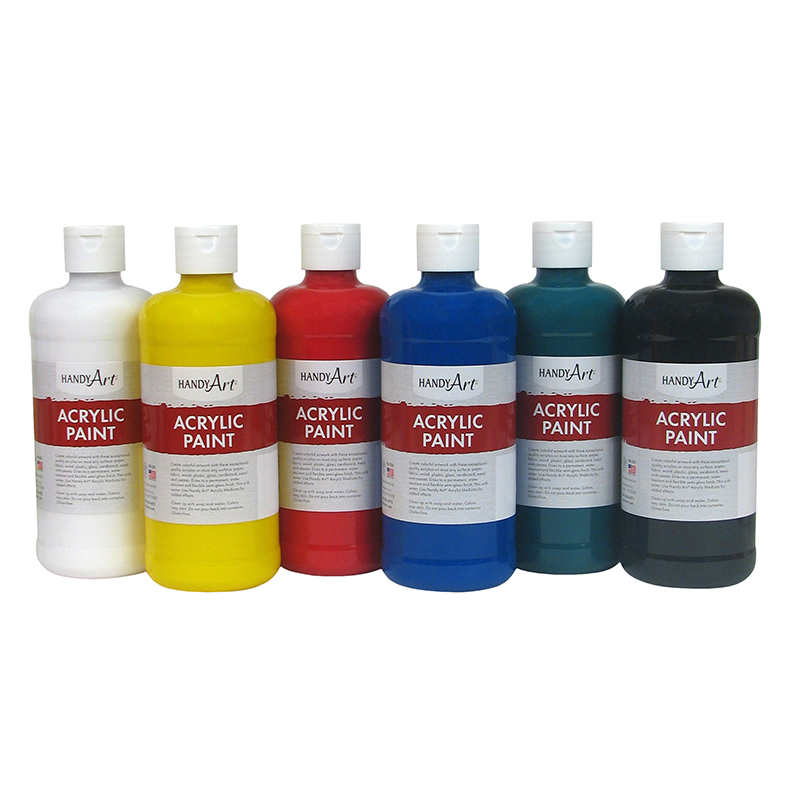 Bright non-setting colors blend easily with creamy smooth textures and good working characteristics. Great paint for today's busy classroom. A translucent laydown lets paper show through for added brightness. 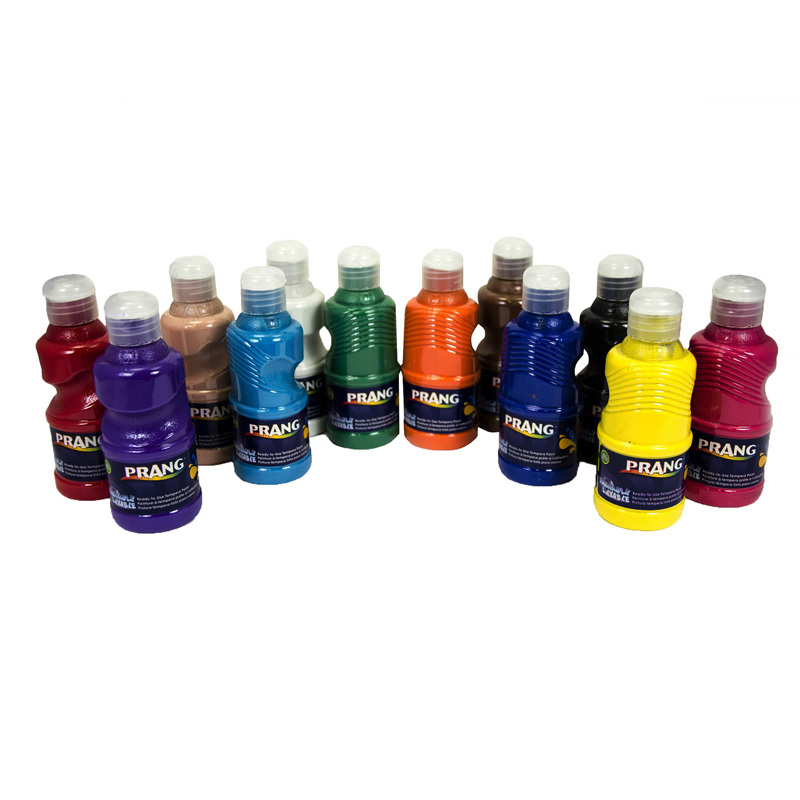 Ergonomic plastic bottles allow easy dispensing and a non-settling formula lets you avoid shaking or stirring. AP certified non-toxic. 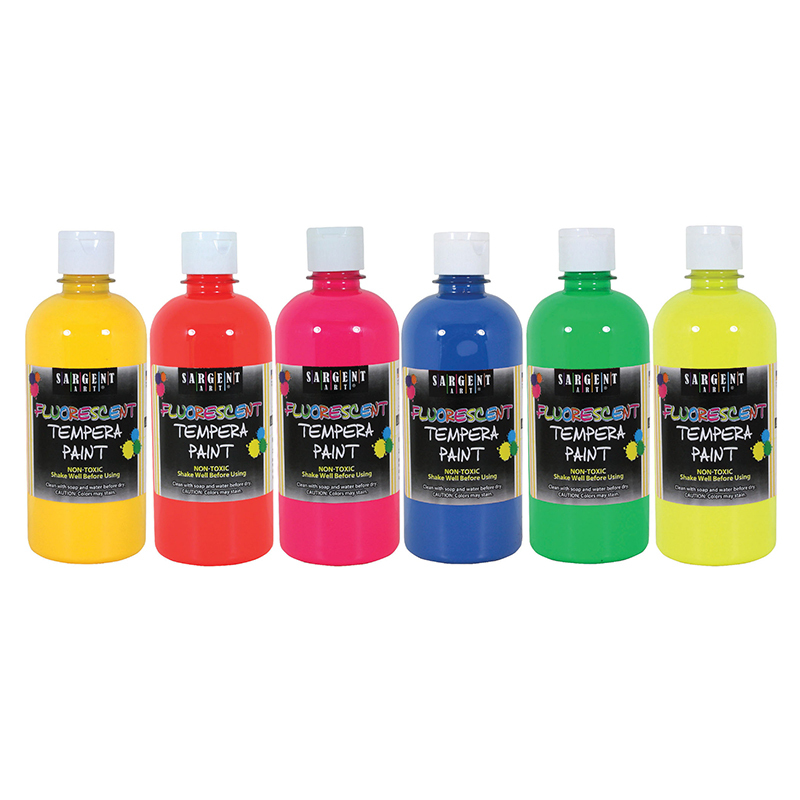 The Prang Tempera Paint 12/set 16ozbottles can be found in our Paint product category within the Arts & Crafts. Ultra Washable Prang Tempera Paint makes clean up easy! 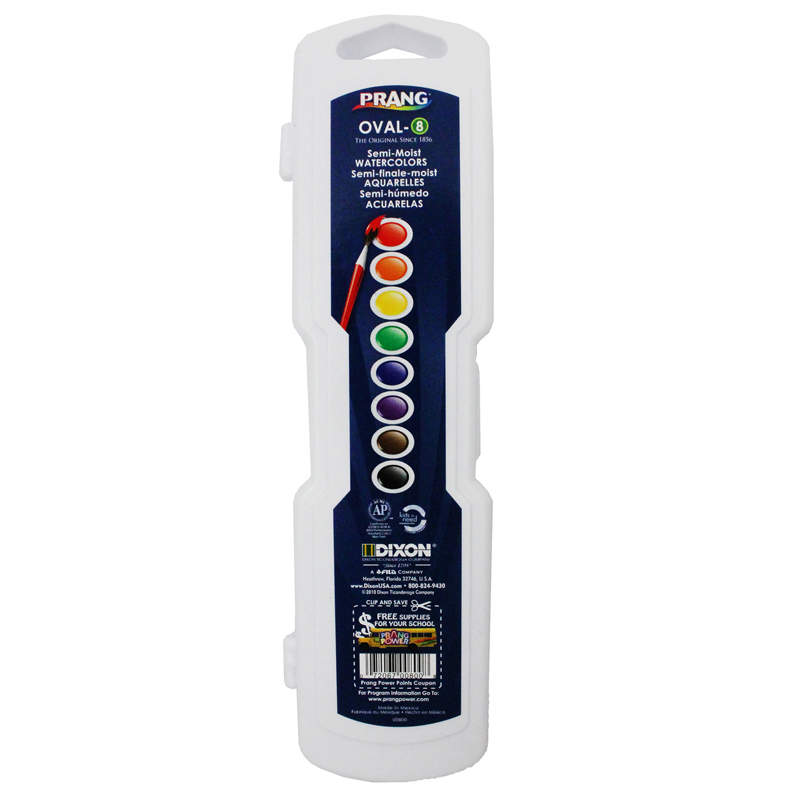 Twelve vibrant colors blend easily to create any work of art. 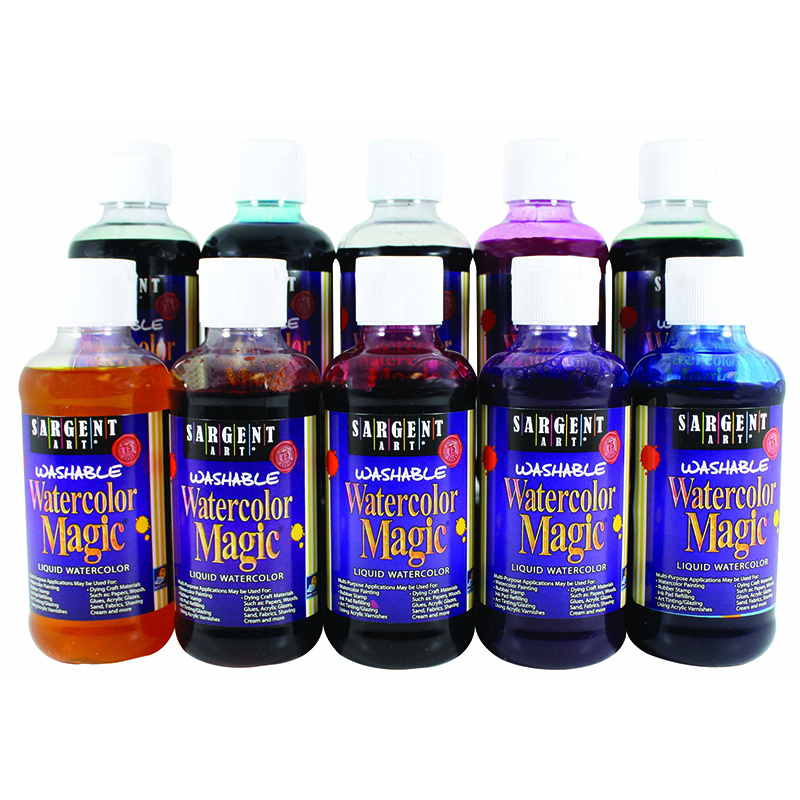 Set colors include red, yellow, orange, blue, green, purple, brown, black, white, turquoise, peach and magenta in 8 ounce bottles. AP Certified non-toxic.